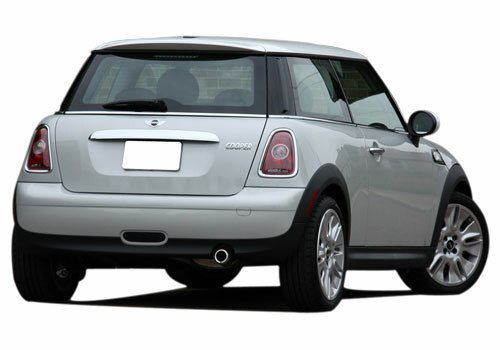 BMW’s MINI brand which was introduced in India last year at the 2012 Auto Expo held in Delhi, however the brand made its official entry in India in April 2012. Since then the brand has received an overwhelming response from the car lovers in India. MINI delivered 302 units last year in India which included 143 units of MINI Cooper, 97 units of MINI Convertible and 62 units of MINI Countryman. BMW MINI Cooper was also showcased at the Sunburn event which was held in Goa in 2012. 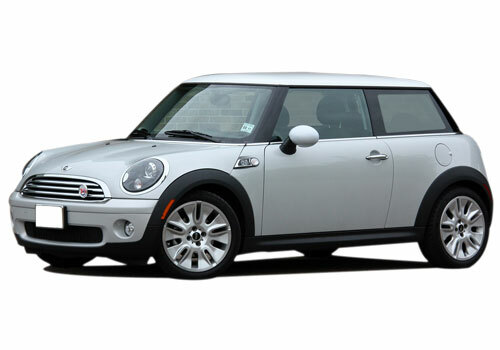 MINI cars are simple yet modish, it brags straight lines and features like dual tone leather upholstery, an upmarket audio system, LED waterfall lighting etc. 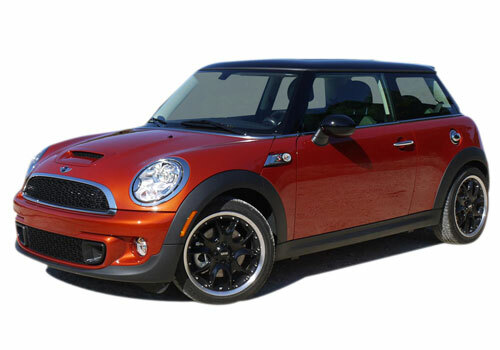 These petite wagons by MINI flaunt impeccable styling and high quality harmonized with great driving dynamics. Powered with petrol engines mated to a six speed automatic transmission, these vehicles deliver an excellent performance. MINI currently has four outlets in the country, with two of them being located in the national capital, which is Delhi the third outlet is located in the city of dreams, Mumbai and the fourth one is in Hyderabad. MINI has been successful in attaining popularity in the Indian car market, even the Bachchan’s bought a MINI for their granddaughter Aradhya Bachchan’s first birthday.